Tips and Tricks for running an Airbnb. Just a few years ago it was hard for us to imagine a business model that is dominating the market right now. I'm talking about the biggest taxi company that owns no cars or the biggest accommodation company that owns no hotels. This trend rest solely on the involvement of the participants - both consumers and facilitators. It seems that demand is there so that leads to creating more and more jobs. It is very interesting how popular services like Uber, Lyft, Airbnb and other became and how quickly they transitioned from a side job to a full-time job. A lot of people count on those sources as the main income. As much as end users - travelers - can't imagine their life without those services. Just like “Google it” became a thing, saying “I'll just Uber from the airport” is so easy and we can't imagine our lives before this revolution. 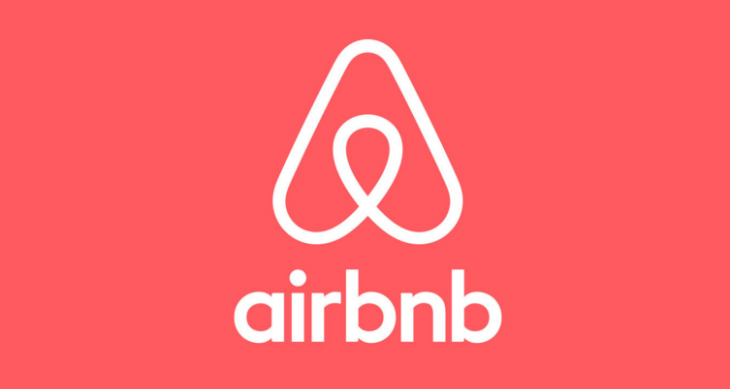 If you run and Airbnb, it may be hard to stand out and compete with the other accommodations in your area. You are not just going against other renters; it is also hotels and other lodging opportunities you have to keep an eye on. Unless, of course, you rent a cabin in the woods. As a frequent Traveler and a user of Airbnb services, I pay close attention to multiple things when picking my own accommodation. Regardless of a destination and the itinerary, we all want to be comfortable at our home away from home. These are the main categories people keep in mind when choosing a place. By thinking like a customer you will be able to reevaluate our place and make changes if necessary. You can’t really do much about this attribute unless you are looking to invest in an apartment or house that you consider renting out. However, if your location is not in the dead center of the city or walking distance from a popular attraction, you can always bring up the other advantageous details like proximity to public transportation or mention some authentic restaurants or experiences in the area that may not be available if your guests are staying anywhere else. Getting to know the local culture through food and events is a must for most travelers so you can appeal to that craving by providing options. Don’t spill all the beans – mention that you will share more custom tips once the room is booked. People look for the number of beds and baths, shower, kitchen with equipment, balconies and so on. It is hard to guess because the search will entirely depend on the traveler's needs and the number of people in the party. Your goal is to make your home more attractive by utilizing every room in the best way, cleaning it up and decorating it tastefully. You don't have to buy anything expensive and definitely don’t overdo it. Sometimes less is more. Remember that your potential guest is making an impression of your place just by looking at the pictures. What would you prefer to see - nice clean space or a cluttered room? Make sure you take plenty of pictures that can show the place from the right angle. The convenience of the check-in process is another huge deal. At the hotel guests can check in technically any time. With Airbnb, they have to wait for the host to let them in. If you work a full-time job or tend to be not available at the time of arrivals try to set a combination lockbox outside of the house or apartment in a safe area and put the keys in it. You can give the combination to the guests a day before arrival. That way if you can be there - great, if not - they will still be able to check in. That way you provide another layer of flexibility for both your guests and yourself. Few times I had a late arrival myself and I felt terrible asking a host to be there that late, that’s why lockbox is the best solution. The only way you can ensure all the reviews are good is to do a good job at being hospitable and welcoming. It starts with communication (speed, accuracy) and the overall look and feel of the place. Everyone understands that reviews me be subjective, but if you keep receiving one or two stars on a regular basis it will turn away your clients. Do your research. Check the rates of the similar accommodations in your area to make sure that you are not out pricing yourself and staying competitive. Some people put restrictions like 2 nights minimum or no more than 2 people, or just females. Be as flexible as possible but make sure that you're still making money. As we have mentioned above, pictures are the face of your place untill the person sees it for real. Make sure you have good quality pictures that clearly show all the rooms and all the amenities. No need to take a close shot of a coffee machine. A good panoramic view of the kitchen will clearly indicate the existence of the stove, microwave and other appliances. Now, once we have got all the basics down, let’s talk about how to make your Airbnb feel like home. During my last stay in Portland, we have arranged for an entire apartment on the second floor of a duplex on a nice quiet street. That was one of the best accommodations I have ever had and definitely made our stay in the city much more enjoyable. Clearly, the folks who rented the place lived there and were out on vacation. You could definitely feel how inviting and cozy the place was. Just so happened, our interests were very similar. They had a record player with a beautiful record collection. They had a nice library. A small living room and kitchen were tastefully decorated. Just as I mentioned earlier, not too much stuff but just enough to feel right at home. If you rent the place you don’t use, just pretend if you were to live there. Add details that you can’t find at a hotel, ex. magazines, books, CDs, Netflix subscription. Little gifts like a bottle of local wine or a pack of coffee will add a special touch. After a cross-continental flight to Paris, there was nothing more I needed then some wine and dark chocolate that I have found on the table at the apartment. Even a welcome card is great. Remind guests that you are always there for them. Especially if you have a limit of two or three nights stay minimum, keep in mind that people will be living in the house for some time. That means your kitchen should be stocked with essentials like olive oil, salt, sugar, flour, spices, coffee and tea. Second “B” in Airbnb stands for “breakfast”. That doesn't mean that you have to cook pancakes every morning for your guest, but having a few things like eggs, milk, bread, cereal is always appreciated. It is quite hard to buy certain things for just a short stay, so having the pantry filled with essentials will guarantee you an additional star on the review. Hopefully, these tips were helpful. All places are different, so be creative with yours. Working in a travel business my first boss always told me: “when arranging a tour always thinks that your parents or friends go on it. Will they feel welcomed?” Ask yourself that question. 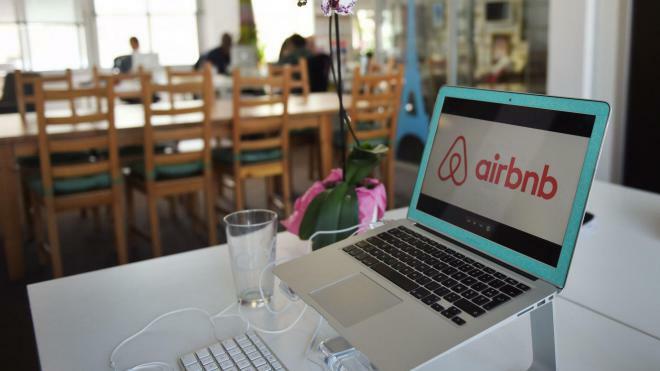 If you loved ones had to stay in your Airbnb, will they be happy? If the answer is “yes”, you got it all right. If not, use the tips below to give it a boost of comfort.